Microsoft Office is one of the widely known application software developed by Microsoft Corporation. Microsoft Office is a collection of different products entitled together such as “Word”, “PowerPoint”, “Excel”, “Access” to name a few. Microsoft Word is used for creating Documents whereas Microsoft PowerPoint is used for creating Presentations. Microsoft Excel is used for creating Spreadsheets whereas Microsoft Access is used for creating Databases. These products are of severe importance as they are used all around the world. The traditional Microsoft office consisted of basic features only. In the passage of time, many features were revamped and new features were added to make it more user friendly. Open the “Settings” app. You can open this app just by pressing “Win key+I” keys together. 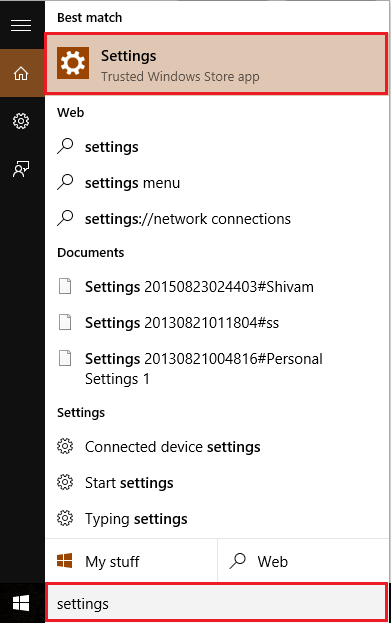 Alternatively, you can type “Settings” in the Windows Search Bar located next to the Start icon. Click on the first option provided. Click on “Update and Security”. 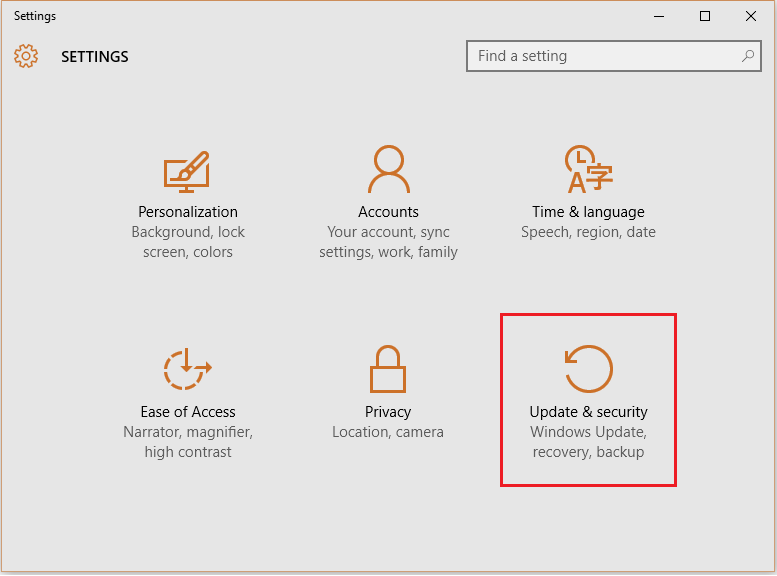 Note: The “Update & security” option consists features like Windows Update, Windows Defender, Backup, Recovery, Activation and Windows Developer options. In the left sub menus, click on “Windows Update”. 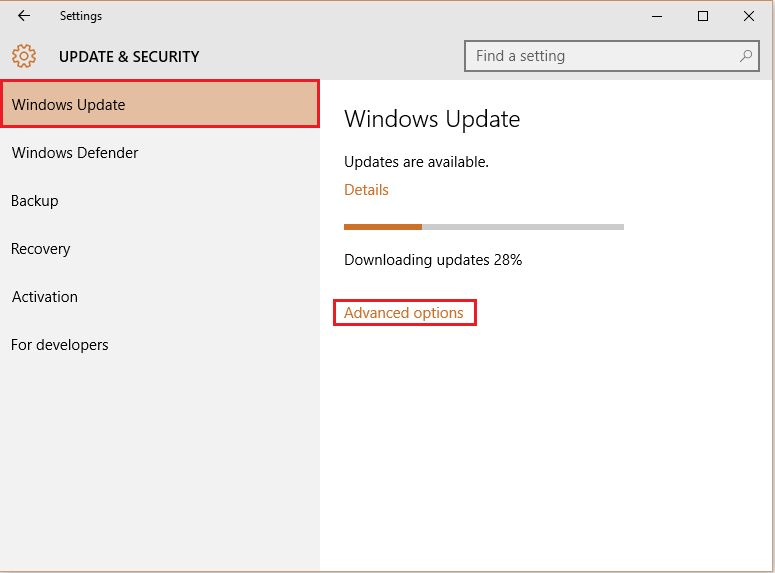 Under “Windows Update”, click on “Advanced options”. 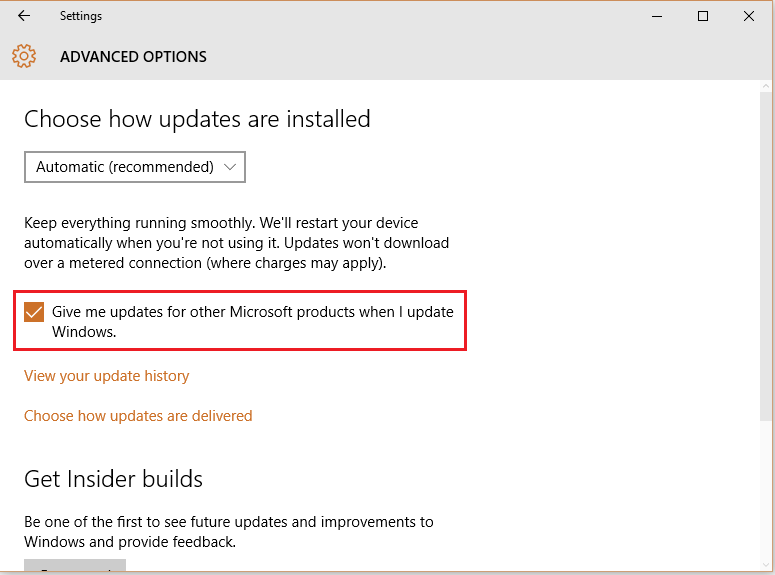 Enable the check mark, “Give me updates for other Microsoft products when I update windows”. Note: Enabling this feature will update every Microsoft product (includes Microsoft Office) that you have installed in your system. To disable auto update just Uncheck the option.